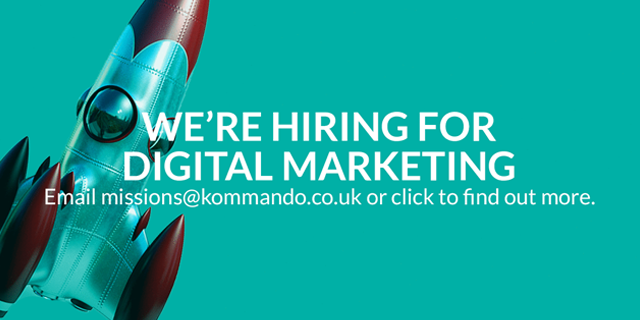 The Kommando Group is the UKs leading Guerrilla and Brand Experience agency with offices in Glasgow & London. Our world-wide clients include LEVIS, Mastercard, Jet2 & Land Rover, to name a few. Our values drive our culture - we’re straight talking innovators that challenge the status quo with fearless creativity. Being part of something unique - like Kommando - requires an edge, and we have space for that unique person. If you think you've got the experience, the firecracker attitude and the dedication to face challenges at the very frontier of marketing, get in touch. You should have a degree in a Marketing related discipline and a minimum of 3 years’ experience in a similar role is desirable. The role includes regular content creation, the upkeep of all social media channels, implementation of digital campaigns and the maintenance of all company websites, branding, emailers and marketing collaterals. The chosen candidate will work independently with full autonomy and report directly to senior management. Experience and interest in writing press releases, web content, blogging and social media. The ability to use a range of techniques including paid search, SEO and PPC. Fresh and creative digital marketing ideas. A working knowledge of Photoshop and InDesign or other design software would be beneficial. Work towards targets and KPI’s driven by marketing efforts. 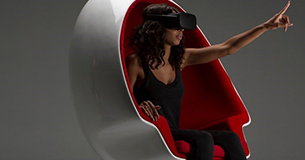 Movies are now using VR to bring characters to life. Experiential tools proving significance once again. 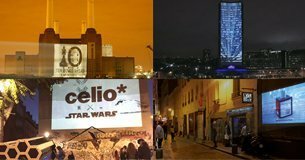 Whilst projection technology has significantly improved over the years, the quality and number of suitable canvas sites for so called “giant scale” or projections have decreased, their effectiveness diminished somewhat.